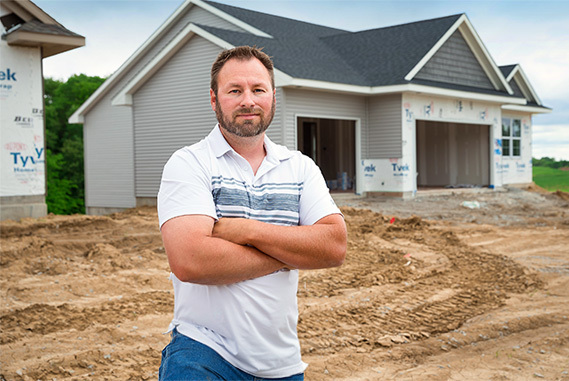 Nate Cahill is the Residential Construction Field Manager for Navigate Homes. Nate originally started working at Southgate Companies in May of 2008 before joining Navigate Homes when the company was launched in early 2017. Nate lives in West Liberty, Iowa with his wife and two kids. In his free time Nate enjoys spending time outdoors and watching Iowa Hawkeye Football. Nate realizes that home building and buying can be a stressful process. He advises people to find the right contractor or realtor — one that will help alleviate stress and make it a fun and enjoyable experience.